Hello. I have a Western Digital WD10EZEX-00BN5A0 1TB SATA drive with 2060-771829-005 REV A PCB. It was a not so used, fully functional error free drive before an accident. There was an user error on my side. I needed the drive in an old machine, all SATA power lines from the PSU was occupied. I connected the drive to the mainboard with a normal SATA cable, to the PSU with a faulty SATA power to molex adapter(I didn't know that at the time). The 5V line was misaligned, so it wasnt cdonnected, only the 12V and GND lines. 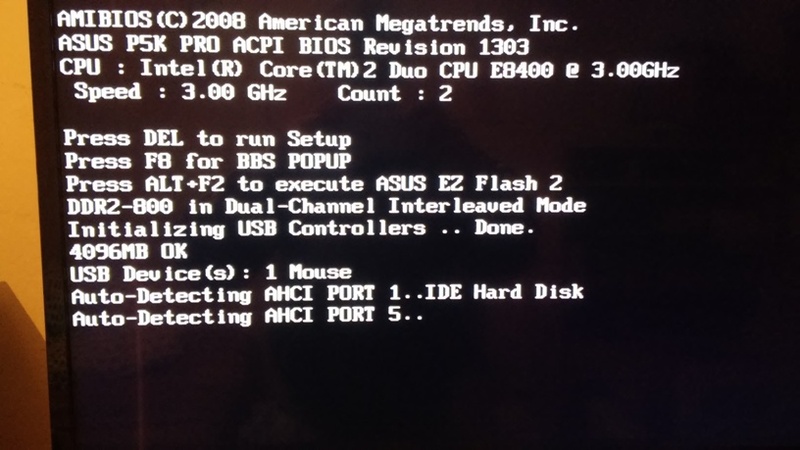 I powered on the machine, it's BIOS tried to detect the drive in AHCI mode, with no success. Then I saw the error i made, tried in another machine. No success. Something fried, i thought. Checked the TVS diodes, and the 000 resistors, even a couple of inductors, the DC-DC circuit, ecerything was fine. Even asked for help on other forums. Somebody suggested a Service Area or FLASH fault. I considered it a faulty drive, it was a backup anyway, nothing important on it. But somehow it bothered me, so I tried hot-swapping it to a working windows machine with SATA connectors on the motherboard(SATA drives all hot-swappable, i think), and it worked. Everything worked, partitions are the same, copying, SMART is clean as hell, no errors, etc. 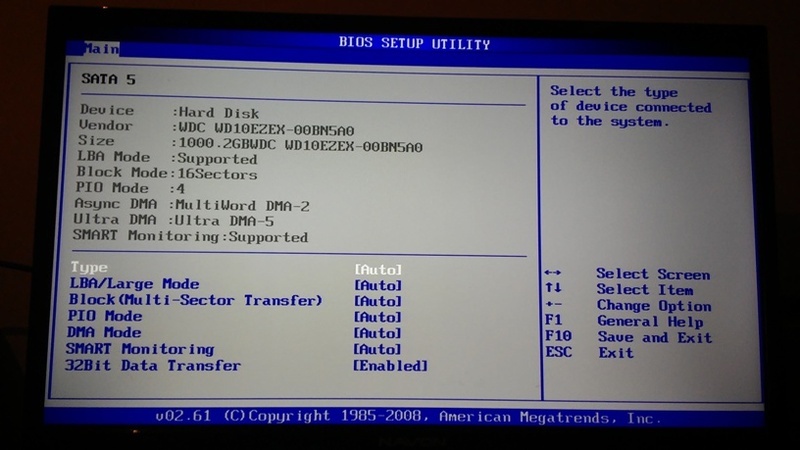 So I tried to stop the BIOS detection on boot, in BIOS setup, the drive worked, on both machines. No boot detection on powering on the machine, but it doesn't hang the BIOS boot recognition process anymore, when Windows starts, the drive is recognized as it has to. 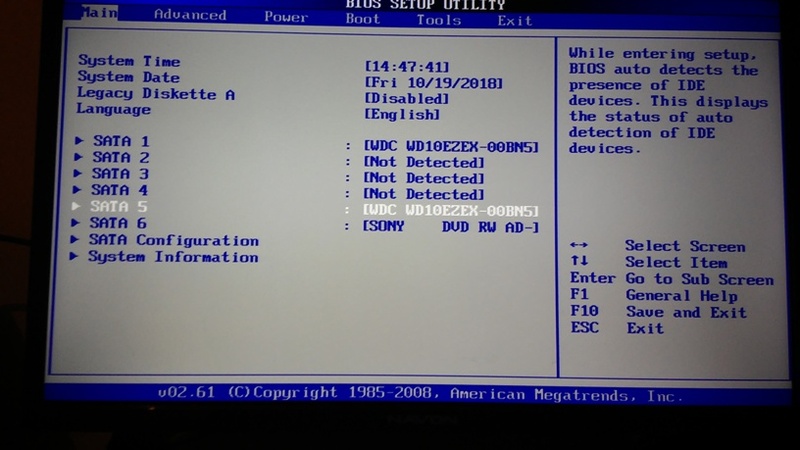 The drive still hangs the machine on BIOS harddrive discovery when auto detection is on. The drive still doesn't work when used with USB-SATA adapters, I also tried that. My problem is, now I only can use the drive for backup or data storage purposes only on native SATA ports. I wanna use it as before, with USB-SATA adapters or to install an OS on it, but both impossible now. Is there any solutions out there to solve this strange issue? Ps. : I have an almost identical drive (same model number, same PCB number, half year manufacturing date difference), if it is relevant in the case. Could it be a Power Up In Standby (PUIS) issue??? Thanks for your reply, fzabkar. Is it still possible that the module responsible for that function got corrupted in the Service Area? ISTM that the drive is taking too long to come ready. Maybe you could enable some BIOS feature to prolong the POST (eg an extended RAM test ?). Even asked for help on other forums. Somebody suggested a Service Area or FLASH fault. Not recommended to do this. Unlike routers, switches, smartphones, etc, hard drives don't quite work like that. Flashing firmware does not resolve the problem. In your case, it is likely not a firmware related problem anyway. Thanks for the suggestion. Tried this, disabled the quick POST in BIOS, it counts the memory then and also extended the SATA timeout. Still no success. The detection procedure simply freezes like mentioned before. Tried the HDD with another program(MHDD DOS bootable), to see what it can say about it(not much without proper scripts). I changed the BIOS mode from AHCI to IDE t try that program. The drive got recognized instantly on POST, no hang. But the issue still persist on POST in AHCI mode. Sorry, not sure what to suggest as I don't understand what could be wrong with the drive. However, I am highly confident that if the firmware (SA area) was damaged/faulty, then the drive would not work at all, meaning you would not be able to access the user files. Or at the very least, it will be slow or have other strange behavior. Perhaps, something is going on with the PCB (green board). A swap with a compatible PCB and ROM swap may provide some more clues. Thanks your the reply labtech. I have two of them, one perfect, and one with these symptoms. Obviously I dont want to take apart the perfect one for check the faulty one with pcb and ROM swap. But I will try it if the perfect one dies sooner than this one. I think we reached a wall here. It's working in IDE mode on boot and in Windows, and on AHCI on boot with disabled autodetect and in Windows, but I can't install an OS on it on AHCI mode, only on IDE mode, and I cant use it on any USB-SATA converter board. It's a backup disk for a desktop machine anyway, so I can live with those limitations. Thank you all for your replies. I wish everyone the best.